In My lab I have an Enterprise front end pool with a SQL backend server, so I’ll be talking about two locations where databases are installed on the SQL backend and the front end servers. 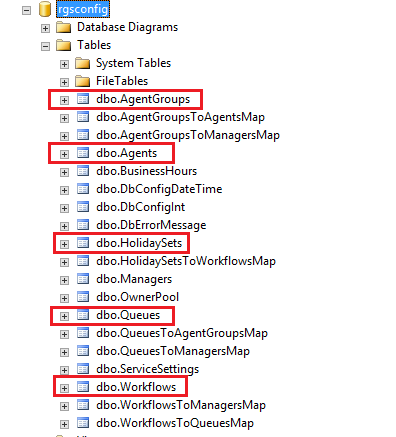 In case of a standard edition front end pool those databases are installed in one location – the front end. RTC instance, RTC and RTCLOCAL… huh? Instance: think of a SQL Instance as a container that have Databases inside it. 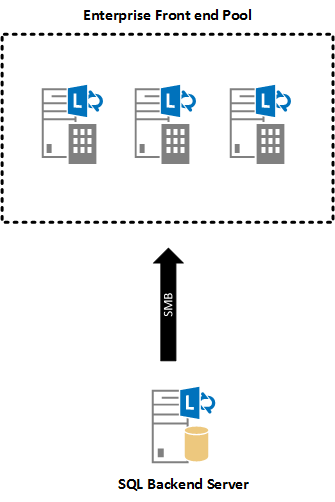 RTC Instance is used by Lync to store all the backend databases, including the master CMS, Response Groups configuration, location database…etc. NOTE: RTC is the default name of the Lync instance, but it can be changed during deployments. 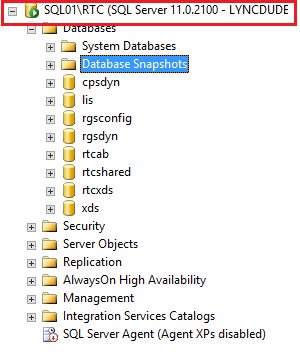 RTC Database is used by Lync to store persistent user information like scheduled conferences, contact lists..etc. 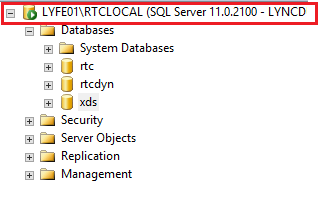 RTCLOCAL Instance is used by Lync front end server to store a local copy of the master CMS database and other database used for some user information (presence, endpoints..etc.) explained later in this article. RGSConfig: contain the configuration of the Response Groups, like Agents, Workflows, Queues, Holidays…etc. 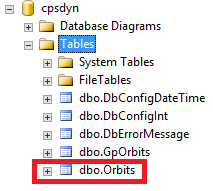 I think from the name it is obvious what are they used for, just pay attention that usually those databases are installed on a different SQL instance, not the default one. LCSLog: archive information about Instant messaging sessions, P2P calls and conferencing used by the archiving server. LCSCdr: store the call details records used by the monitoring server. QoEMetrics: store information about Quality of Experience used by the monitoring server. Lis: store location information (network subnets, ports, Switches…etc.) 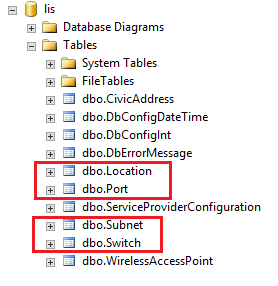 that is used by Lync Location services for E9-1-1 feature. that’s all, a small quick and to the point explanation of Lync Databases types and functionalities, hope you found it helpful. This post is a beauty! Bookmarked straightaway.